Weddings are an exciting part of church life. If you are recently engaged and are planning a wedding - congratulations! On this page we hope to answer as many of your questions as possible as well as giving you an insight into what happens at a church wedding. 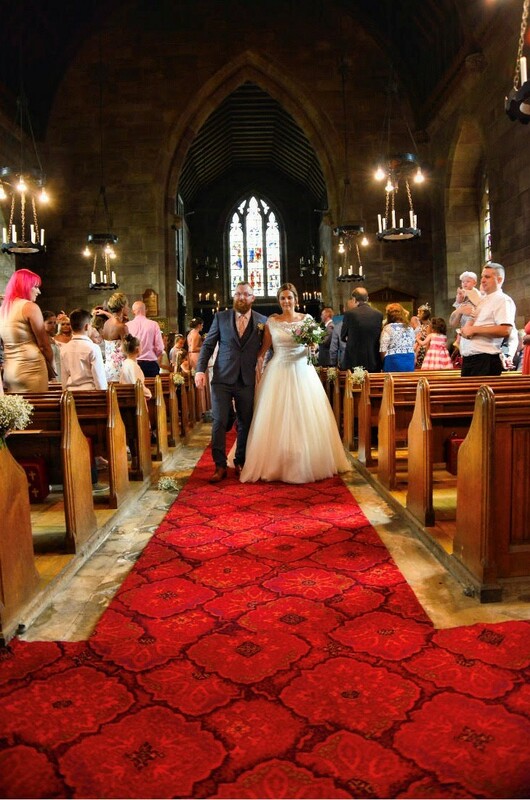 We celebrate a number of weddings every year at each of our churches. 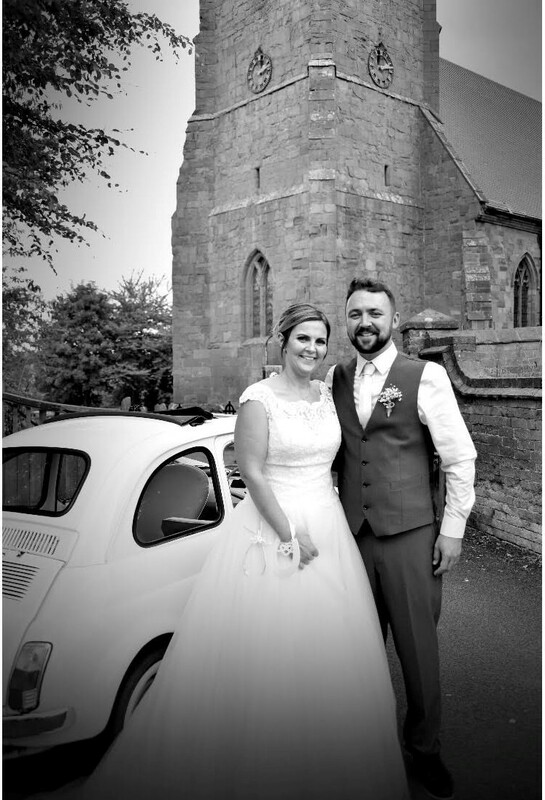 Often couples know exactly which church they want to get married in but if you're unsure we'd be very happy to show you around. A church wedding service is for anyone. You do not need to have been christened or come to church. Having a church wedding is a way to receive God's blessing on your marriage, as well as to offer a spiritual dimension to your wedding day and your marriage beyond. When you decide to marry in church, you'll get to know Rev Becky and she will be able to use traditional and more contemporary ideas to ensure your wedding suits your personalities and styles. A church wedding doesn't end there though - the church will always be there for you throughout your marriage, offering support and guidance whenever it might be needed. There will be no expectation for you to keep coming to church but it will always be a special place for you to visit and find the friends you made during your time with us. We take as many weddings as we are able but there are a few laws guiding us. You can read more about the law here www.yourchurchwedding.org/article/legal-requirements/. There are also some rules about which church you can marry in if you live outside the parish but there are many ways you can qualify, for example if you were baptized in the parish, or your parents or grandparents were married there. Alternatively, you can marry in any of our churches if you attend church services regularly for 6 months in the build up to your wedding day. You can find out if you live in the parish by going to the 'A church near you' website. The cost of a church wedding is set by the Church of England and the fees breakdown can be found here www.yourchurchwedding.org/article/the-cost-of-church-weddings/. 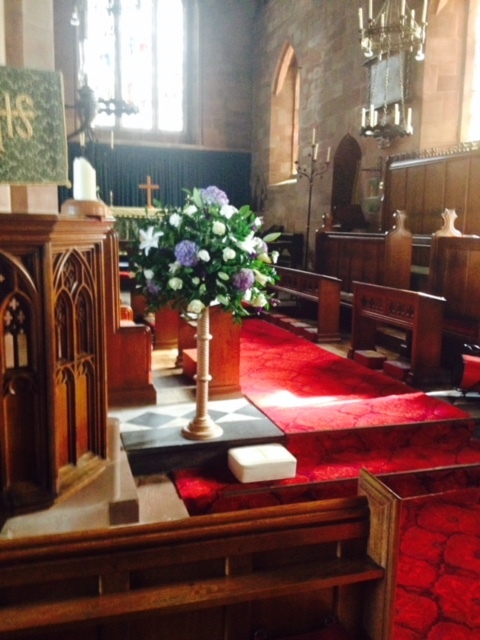 We also have an organist and a choir as well as bell ringers and a verger in order to make your wedding day exactly as you want it. If you'd like a breakdown of these fees please get in touch and we can send them to you. 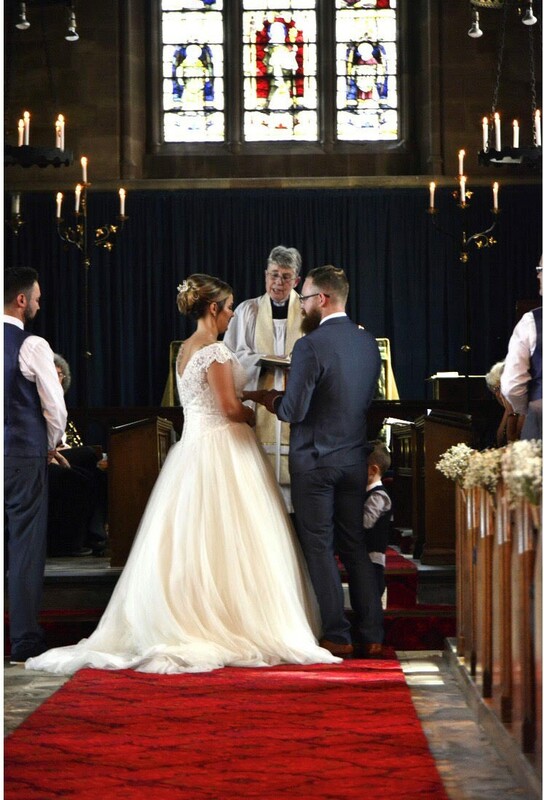 If you would like to speak to someone about your wedding, please contact Rev Becky at RevBeckyS@gmail.com or on 01675 481252. 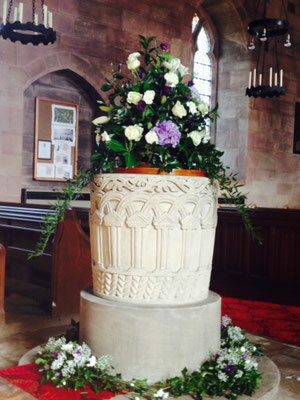 You might also want to have a look at the Church of England's wedding website www.yourchurchwedding.org for helpful advice and information. We're looking forward to hearing from you and getting to know you!